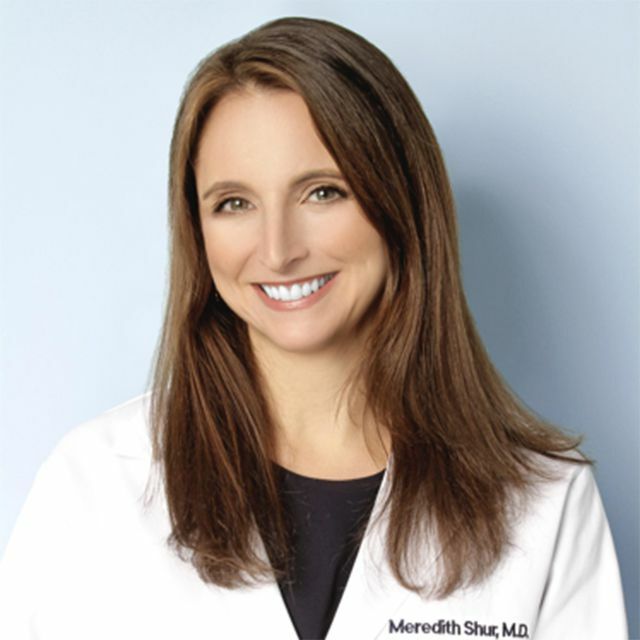 Dr. Shur joined East Side Women’s OB-GYN Associates in July 2004 after completing her training at Mt. Sinai Medical Center. Her particular areas of interest include general and high risk obstetrics, adolescent gynecology, urinary incontinence, and pelvic floor dysfunction. She takes care of women at all stages of life, from the first gynecological exam, through their pregnancies, and through menopause. One of the reasons she decided to become an OB/GYN was the continuity of care she could provide across women's most significant life changes. Dr. Shur has been performing medical review for over 10 years. She feels a strong sense of responsibility to the readers and wants them to receive only the most accurate and up to date medical information available. Dr. Shur received her BA from the University of Virginia and her MD from Albany Medical College. Her four years of residency training were at the Mount Sinai Hospital.